“ALL Hands On Deck!” Help prepare our sanctuary for the coming holidays. Donations are accepted each year for the beautiful and festive Christmas greenery and poinsettias that adorn our Sanctuary during this holiday season. Your donation may be given in honor and/or in memory of loved ones and friends. Please submit a completed donation form and your check or money order, payable to FPC Greenery, at either church office or mail to FPC, PO Box 1306, Myrtle Beach, SC 29578-1306. Names of those honored will appear in our newsletter. FPC Youth and Mission Ministry Teams sponsors our traditional and largest local mission project. Each holiday season, FPC adopts children from our local community whose families need assistance with gifts for Christmas. Please make checks payable to First Presbyterian Church; Memo Operation Christmas. 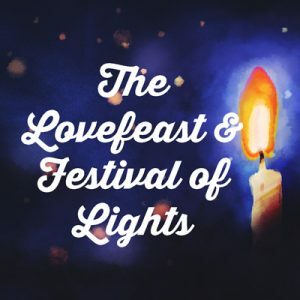 The Moravian Lovefeast and Festival of Lights is a worship service of scripture, prayer, carols, and candles signifying Christian fellowship and brotherly love. Beginning with a beautiful candlelight processional, special Christmas music will be provided by the First Presbyterian Church Chancel Choir, Youth Choir, Youth Handbell Choir, and other instrumentalists. Congregation members, clothed in period dress, will serve hot buns and coffee while everyone joins in the singing of Christmas carols. This beautiful and joyous Christmas service concludes with candle lighting. We invite you and your family to attend and participate in this treasured tradition in celebration of the advent of our Savior. Once a year, we gather and give thanks for all our blessings. Unwrapped gifts for the Presbyterian home in Florence will be collected. Items needed are found in the weekly bulletin. Payment of $7.00 for event is required. RSVP to church office at 843.448.4496. We expanded our TLC to our “Super Seniors” (80+). 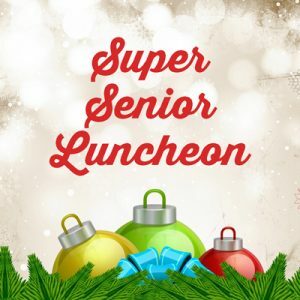 The Abundant Life Ministries hosts this luncheon that provides special attention, a delicious meal, caroling, and fellowship during the holiday season. Communion will be served. This event is held in Fellowship Hall at our Kings Campus and is free of charge. Registration is required. For additional information or to register a friend or loved one for this event, please contact LuAnne at 843.946.6038. 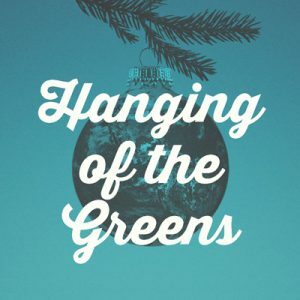 Every December, the FPC Chancel Choir, soloists, and instrumentalists present a beautiful Christmas Musical Selection at our Sunday worship services. This year, Brown Bradley presents Joel Raney’s “Love Came Down at Christmas”. 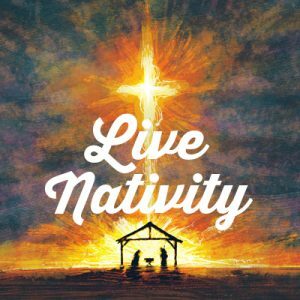 Join the Youth and Children’s Ministries as they recreate a Live Nativity scene complete with goats and a camel! Mary and Joseph will be there to celebrate the reason for the season. 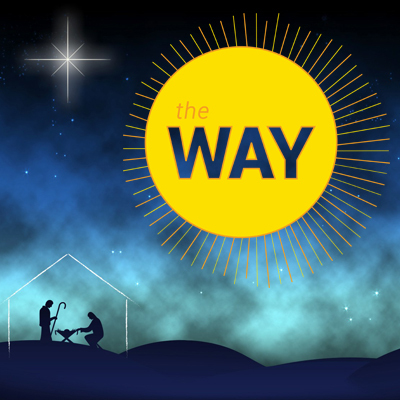 First Presbyterian offers three services to celebrate the eve of our Savior’s birth. We invite everyone to come and worship with us and celebrate the birth of our Lord with our church family and friends. Habitat for Humanity Offering is received at all three Christmas Eve services. This offering will be used to build Habitat Houses for people in need of a helping hand to live in a decent house. This child-friendly service will appeal to God’s children of all ages! 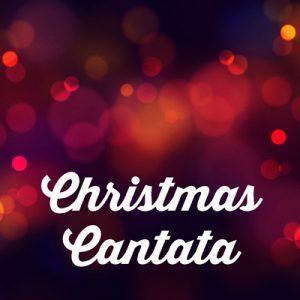 We will hear the wonderfully familiar story told from a fresh perspective, sing our favorite carols, enjoy hearing the Joyful Noise Singers and be led by our Chorister and Sunshine Choirs. Doors open at 4:15 PM. 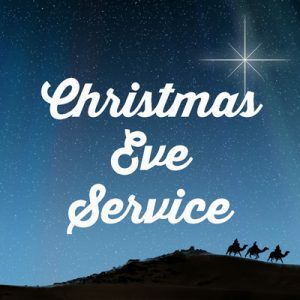 This Christmas Eve Candlelight Communion service will be a service of lessons and carols with traditional Christmas selections led by FPC Chancel Choir featuring soloists Brown Bradley, tenor; Jeff Jones, baritone; Denise Cromer, organ and James Canty, flugelhorn. A traditional candlelight communion service. Our Bells Angels Handbells and Youth/Alumni Choir will lead this service. Dr. John Brearley will deliver the Christmas message at all three services. Come and make an Advent Wreath to take home. Children and families will have the opportunity to make Christmas cards and crafts for members of our church community. 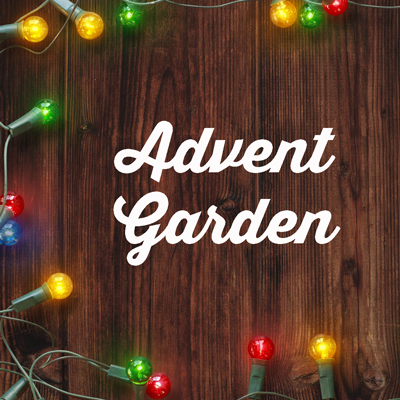 Join us for dinner at 5:45 and then participate in our Advent Garden Stations! Please RSVP. Cost is $10. Join us for dinner at Kings Campus Fellowship Hall. 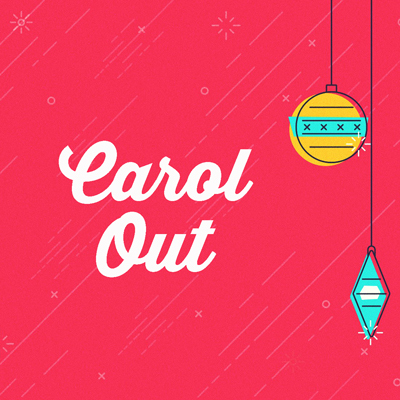 Children and adults will travel to Eagle Crest to carol and spread Christmas cheer to the residents! Received the week before Thanksgivng at Early Sabbath and Sunday Morning Worship services. This annual Thanksgiving Offering is taken to help support Thornwell Home for Children. For decades children from Georgia, South Carolina, and elsewhere have found a haven of hope at Thornwell. Please make checks payable to First Presbyterian Church; Memo Thornwell Offering. Collected in December at our Early Sabbath and Sunday morning worship services. Received every December, this offering helps and supports retired servants of the church and those facing serious financial difficulty. Assistance is also extended to deserving racial ethnic students in their efforts to succeed and excel in Presbyterian ethnic schools. 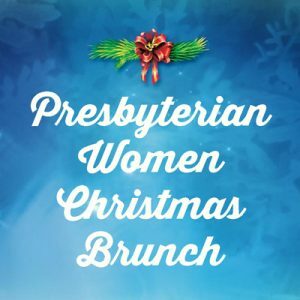 Please make checks payable to First Presbyterian Church; Memo Christmas Joy Offering. Collected at Christmas Eve Worship Services. With your help, more deserving families will be “home” for Christmas by this time next year. Our annual Christmas Eve offering will be used to build Habitat Houses for people who need a helping hand to live in a decent house. Please make checks payable to First Presbyterian Church; Memo Habitat Offering. To learn more about this organization please visit Habitat For Humanity.org.